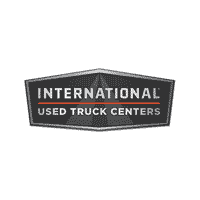 The Indianapolis International Used Truck Center offers you the industry’s finest selection of reconditioned, performance proven long haul conventional sleepers, day cab tractors, medium duty dump trucks, dry vans, reefers, and many other products to serve your specific business needs. We sell all makes and models of used trucks. Single units or matched fleets are available.